photo credit AnniesBarn on etsy! 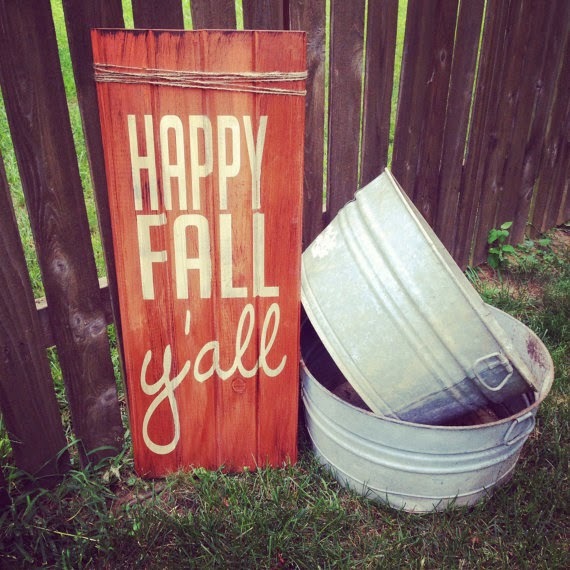 It's Fall Y'all!!! Not sure where you are but round these parts the weather has actually been pleasant the past two days- Thank the Lord for Fall weather!!! 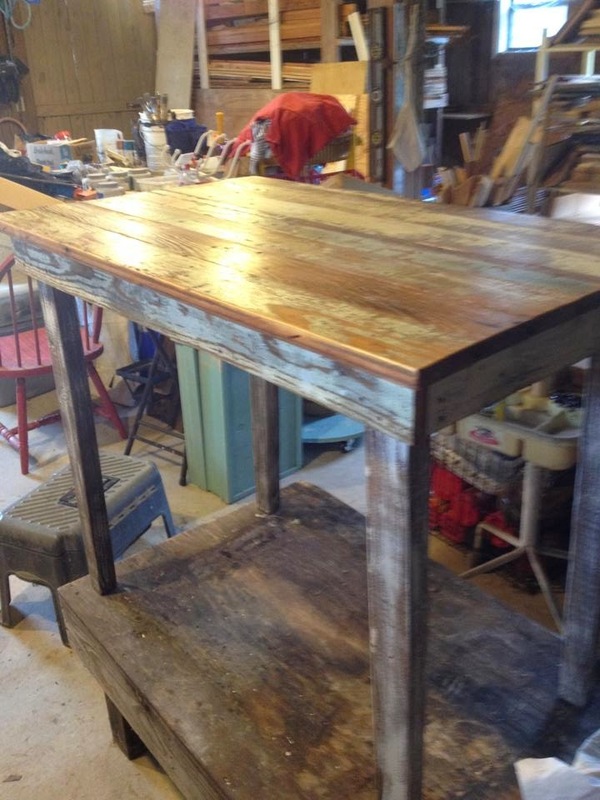 This week I thought we would highlight some of our Local vendors! This group of ladies can make you laugh like no other- they are all fun and delightful to be around! We are so happy to have them joining us in the barn this year! One of the ladies was with us a few years ago and has now partnered with her son (but I am not supposed to say that he is doing any junky kind of work) so it will be fun to see them together! To start with is the beautiful and super talented Photographi by Shelli. Shelli has been with us in one way or another since the first sale- shopper turned vendor! She has had the cutest photo booths at the show- we swooned last year when she pulled in (actually her Dad backed it in perfectly) with her Streamline camper as the backdrop for her pictures! Our family picture from it is still happily on our fridge! Now to get ready for this year- she has the 'sweetest' theme.... Think Candy Shop Sweets! 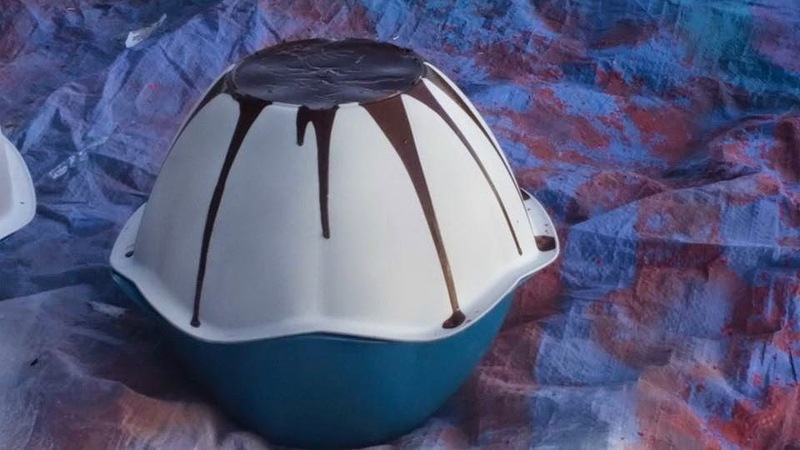 Get ready for a cherry on top of these fudge drizzled ice creams..... Oh, we cannot wait to see the smiles that are going to happen in her booth! Same spot as last year- come get your Christmas Pics taken in the Sweet Shop! 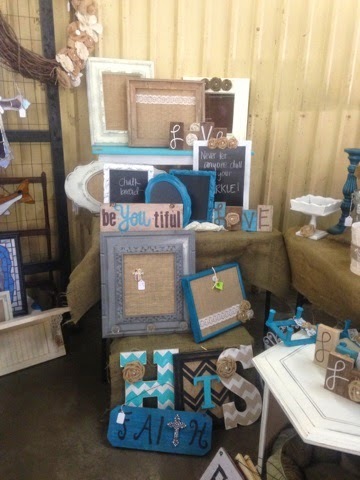 Yes Yes- I agree we need those letters at the Front of the BARN Sale!!!! I just want to go sit on this deck with them and have a glass of iced tea! They are the BeBe Junkaholics- needless to say Mother and Daughter have been having fun shopping! We shall follow the mother daughter duo with a Mother Son duo! I am trying to recollect if this is a first for us.... anyhow- we are so excited! This is the son that doesn't want anyone to know he has been making junky things will be with us (name not mentioned) and his rusty finds! 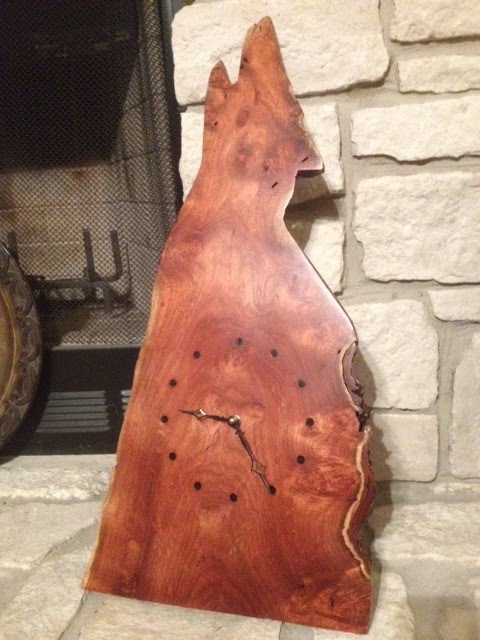 Momma makes all the cool stuff out of mesquite- this gorgeous clock and many beautiful crosses will fill the walls in their booth! Be sure to find Chicken Haus and their GoOds! Another 'newbie' for this year will be a Grandmother/Granddaughter duo! Wowee- how cool is that! And, had the middle one (mother) not moved she would have been with us too! 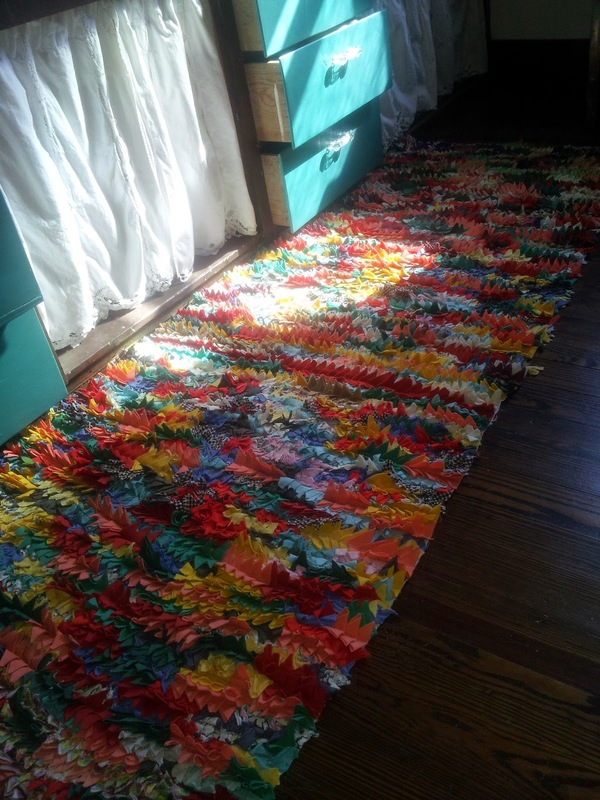 I am digging this hand made rug- such bright fun colors! Who would mind washing dishes standing on something so pretty?! Turn some music on and get going! Bathrooms, entries- you name it, they have a rug for it! Loved, worn, tattered and now sewn! 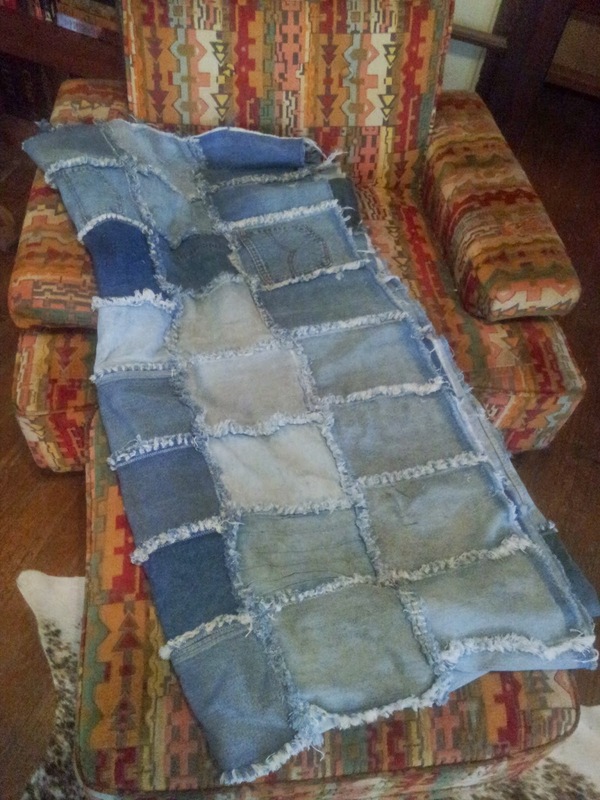 Blue jean throws-not thrown out- and just the right weight for those cool winter evenings! Find Blue Dog Theory next to Photographi by Shelli! 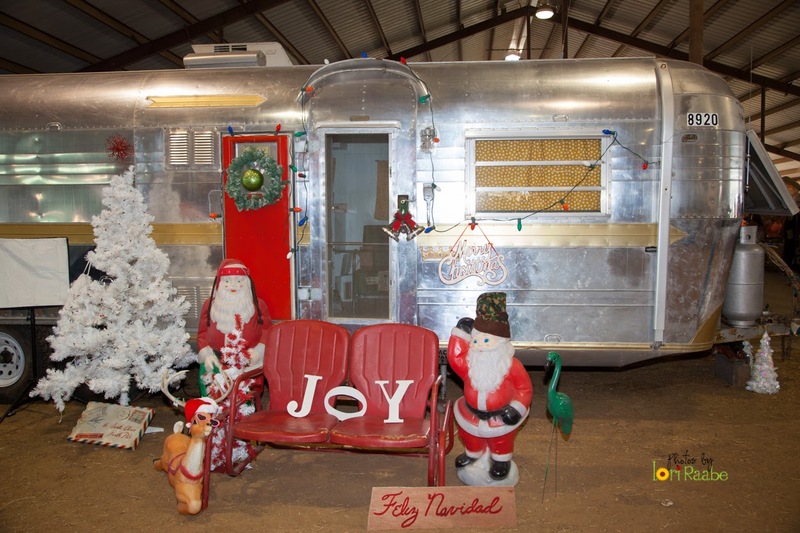 River Relics has talked about being part of the Barn Sale for several years now. Well, last fall they went big time and set up in Warrenton! They did not start at the Barn- but got their feet good and wet! 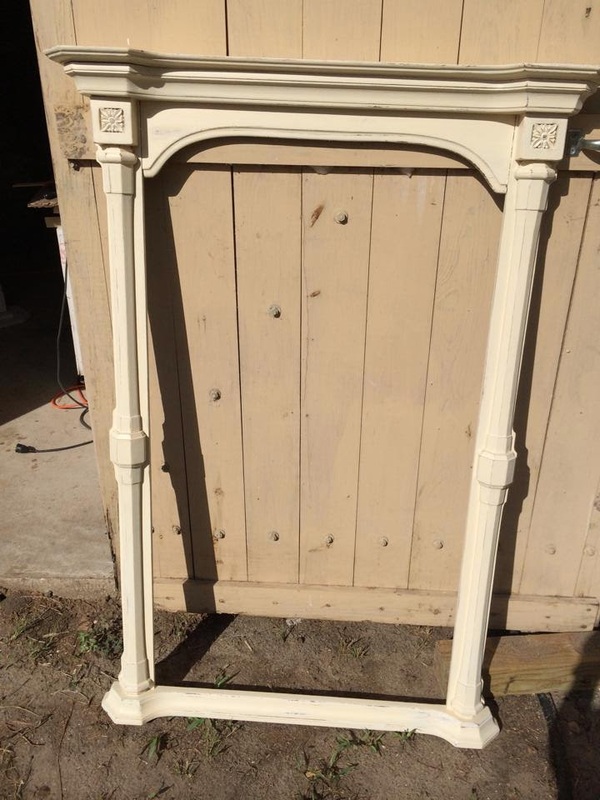 They are once again headed to Warrenton, the trailer is loaded and these pieces just might be there- or find their way to the Barn Sale! 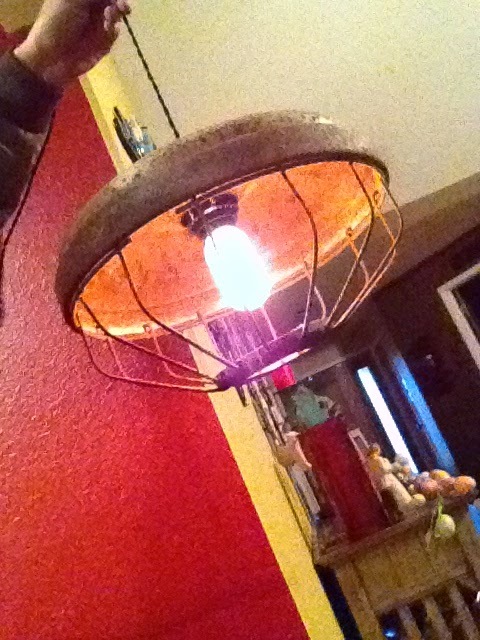 They will have a neat mixture of old west cowboy with some vintage flair thrown in! Two beautiful ladies working hard and having fun! Lastly- we have two more 'newbies' that are a Mother/Daughter duo as well! Quite the teams we have coming. I for one know that I am thankful to have my Mother part of our team! 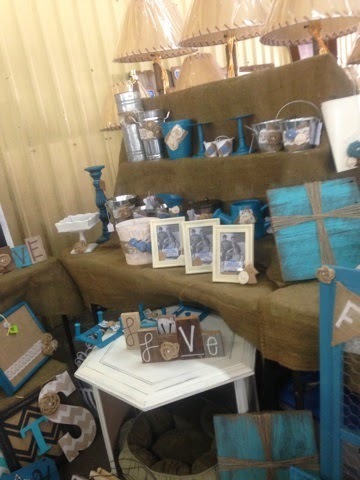 Burlap Babes is a first here- but not at shows! They are so excited to be a vendor with us and we hope you enjoy them! 6 more Friday's till we see you at the Barn!!!! Cannot wait.... Gettin Excited..... BiG HuGe Thing about to Happen in Gonzales.......Next week will be the B-I-G Reveal!!!!!!!! Along with it we will be doing some give aways on our Instagram site...Find us there. In the mean time- you just might see us roaming Warrenton. Look for some cool red shirts that say 'The Junk is Calling and I must go' inside a Mason Jar with 'Next Stop- Barn Sale' on the back. If you see anyone in them- post it to Instagram.com/RustedGingham #barnsale2014 to be entered for a special drawing! !